What if you could ethically hire an employee that never stopped working? An optimized marketing strategy is like hiring another employee - but without the paperwork and HR nightmares. 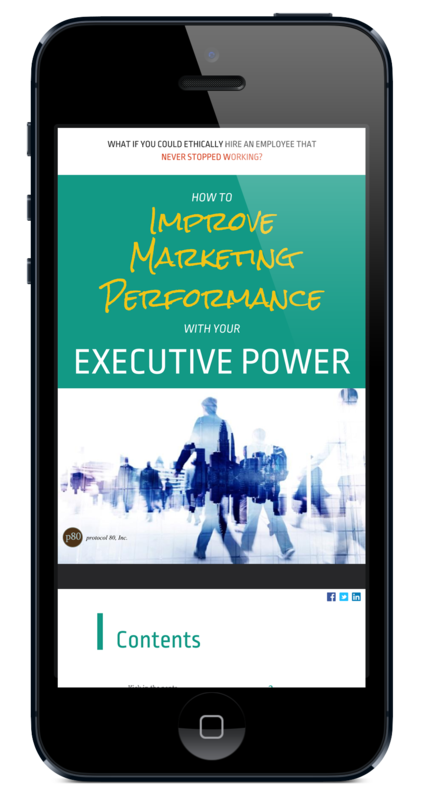 Learn how every executive can turn their business growth dreams into a reality. Interested? Simply fill out the form to the right. 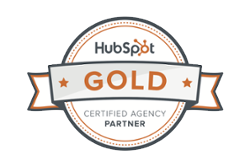 protocol 80, inc. An inbound marketing agency focused on growing your business.